via Geeks3D and also covered by slashdot, rockpapershotgun. Will this be as cool as Minecraft? As I have a spare 1 TB of storage space on my external HDD it seems I should write a bot to back up stuff I link in this blog as they seem to become unavailable only within a few years. Bruce has been buzy 🙂 I like the voxel tech. 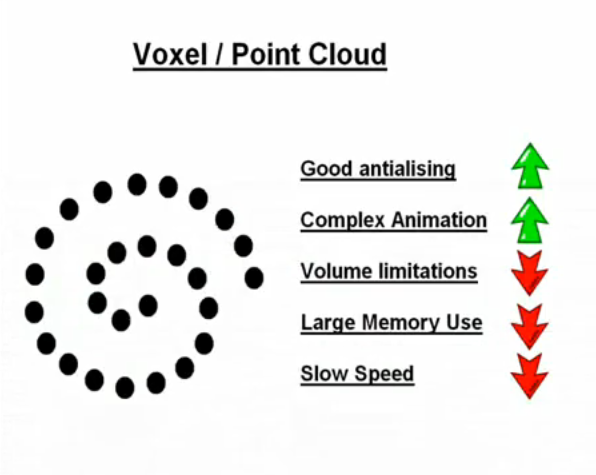 Voxels are the future! Anyone porting Descent? 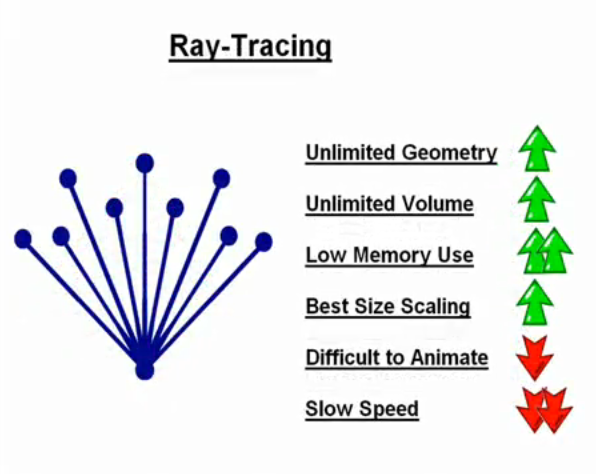 Unlimited Detail is a fourth system, which is more like a search algorithm than a 3D engine. It is best explained like this: if you had a word document and you went to the “SEARCH” tool and typed in a word like “MONEY” the search tool quickly searches for every place that word appeared in the document. Google and Yahoo are also search engines that go looking for things very quickly. Unlimited Detail is basically a point cloud search algorithm. We can build enormous worlds with huge numbers of points, then compress them down to be very small. The Unlimited Detail engine works out which direction the camera is facing and then searches the data to find only the points it needs to put on the screen it doesn’t touch any unneeded points, all it wants is 1024*768 (if that is our resolution) points, one for each pixel of the screen. It has a few tricky things to work out, like: what objects are closest to the camera, what objects cover each other, how big should an object be as it gets further back. But all of this is done by a new sort of method that we call MASS CONNECTED PROCESSING. Mass connected processing is where we have a way of processing masses of data at the same time and then applying the small changes to each part at the end. 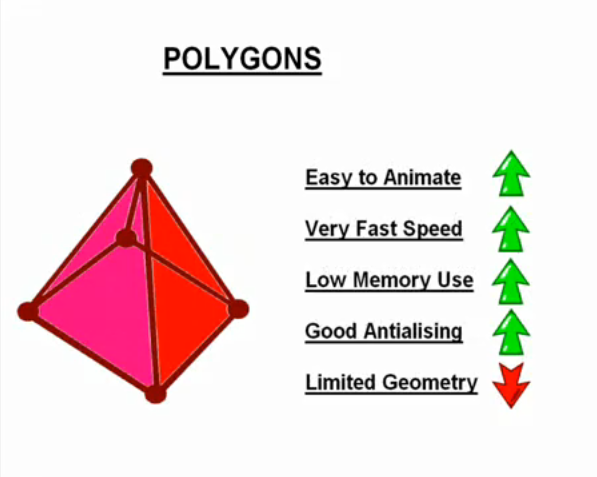 The result is a perfect pure bug free 3D engine that gives Unlimited Geometry running super fast, and it’s all done in software. Voxelstein 3D is an FPS game inspired by Wolfenstein 3D. The game uses Ken Silverman’s VOXLAP engine to render voxels in software. The levels in the game are fully destructible – and by fully we mean fully.